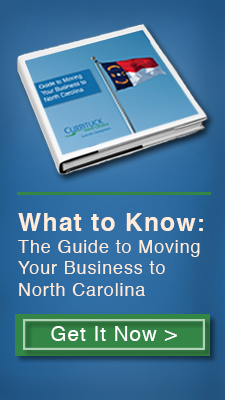 Are you looking for great business incentives in North Carolina? 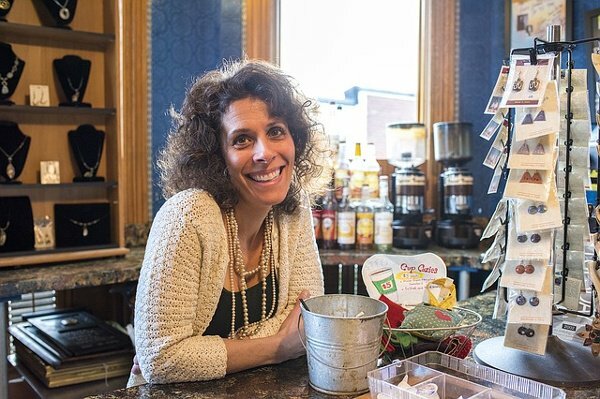 Here in Currituck County, we want to see your business succeed and are eager to connect you to a variety of customizable local and state incentive programs that can assist you with business establishment, expansion and relocation. Currituck County is a business-friendly county, offering many business incentives to entice businesses to open their doors in our ideal location. Small business centers located at our community colleges and universities also offer complimentary technical and application assistance to businesses seeking financing or incentive support for relocating or expanding in Currituck County. If your business is considering relocating to Currituck County on the east coast of North Carolina, grants are available to offset real and personal property investments. The State of North Carolina’s Job Development Investment Grant (JDIG) is an incentive that provides new and expanding businesses annual grants to refund employees’ withholding taxes. Installation or purchase of equipment. Structural repairs, improvements, or renovations of existing buildings to be used for expansion. Construction of or improvements to new or existing water, sewer, gas or electric utility distribution lines, or equipment for existing buildings. North Carolina pioneered free, customized job training for businesses experiencing job growth and continues to provide the nation’s most recognized customized training program. Learn more at NC Works. Several tax credit programs contribute to the business environment that has given North Carolina a great reputation as a great place to do business. In fact, North Carolina is consistently ranked in leading national news publications for being one of the best states for business on the East Coast. Learn more here. North Carolina offers reduced rate allowances on certain parts, accessories and construction supplies for eligible industries and manufacturing processes. Learn more here. For more information and to see if your business can qualify for these and other business incentives that make Currituck County North Carolina a great place to expand or relocate your business on the East Coast, give us a call.